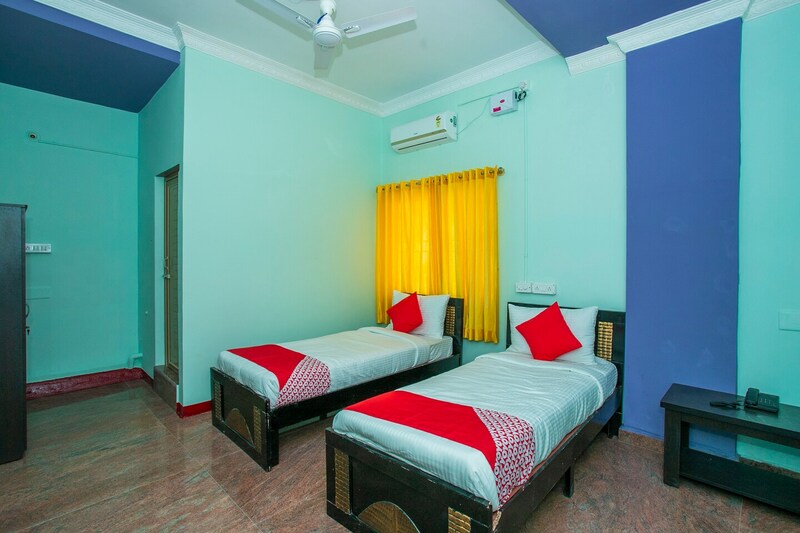 Raikar Residency offers a comfortable and relaxing stay to its guests. The rooms are simple, well-furnished and are designed keeping in mind the comfort of the guests. Guests can use free wifi during their stay. Besides basic amenities, the property also offers power backup and card payment options. The safety of the guests is ensured by CCTV cameras installed in all corners of the property. Several tourist points, markets and restaurants are located very close to it and can be reached with much ease.